Androgenic Alopecia or hair loss in men follows a typical pattern of baldness. This pattern involves hair loss in bitemporal (sides) areas first, followed by frontal region (front hair) and vertex (top of head area). Midscalp remains as a hair bridge connecting two temporal 'horns' and thins out in the last stages of hair loss. 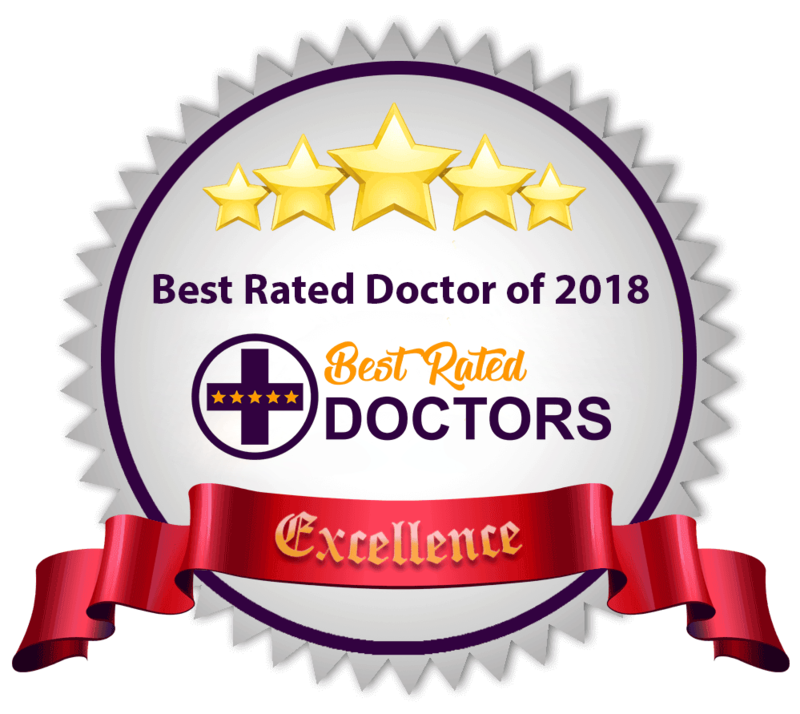 Qualified Hair Experts at Provelus Hair Clinic, Delhi say that this Progression of Baldness has been divided into seven stages called Hamilton-Norwood classification. Treatment for male hair loss can be done in early stages. Midle stages and advanced stages of baldness usually require one or more than one session of hair transplant to achieve good results. Men's hair loss in this stage can be controlled with treatment. Hair transplant is not required unless for medical reasons like hair loss caused by burns or injury. Hair Loss in stage 2 male pattern baldness shows recession(< 2 cm than ideal) and thinning, which is more pronounced in temporal area. 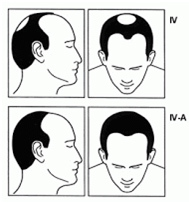 The "A" variant implies that hair line recession involves anterior (front) area and temples uniformly, resulting in concave hair line. In this stage hair transplant should be done if the baldness is stable. Usually a single session is adequate. For remaining hairs, anti-hair loss treatment is recommended. In stage III male pattern baldness, there is definite recession in frontal hairline combined with deep temporal areas and usually thinned out look in most of frontal area. Crown may also show thinning and/or actual hair loss (Stage III Vertex). In this stage, the baldness is very obvious and most hair transplant surgeons would consider performing a procedure in such patients. Hair Transplantis required for front as well as crown coverage. Doctors hair loss treatment in Delhi is given alongside transplant to avoid further hair loss. Area of baldness keeps increasing. In this stage thinning of bridge segment is also present, but it is not completely lost. Remaining scalp hairs in temporary zone are of poor quality with widespread miniaturisation. Hair Transplant gives good results in such cases, but may require touch-up for density. Anti hair-loss medications are provided by our hair loss experts in Delhi. Along with medications, other therapies for improving hair quality or reducing hair loss may also be required. In this penultimate stage of men's hair loss, there is total disappearance of the bridge segment that separates the two main areas of baldness. The depth of the frontal and crown areas has expanded sideward and backwards. In some individuals, frontal forelock may be spared to become 'isolated forelock'. In these patients a two stage planning is required for good hair restoration. In first stage facial framing is planned with density or crown coverage being left for a latter stage. This is the most advanced stage of male pattern baldness. In this stage only the universal safe zone remains. Hair transplant is useful only in those individuals of stage VII who have good hair characteristics. Two or more sessions may be used. Body hairs may be required for individuals desirous of high density or large coverage or both. Hair transplant is possible from stage II through VII. Advanced stages of baldness usually require more than one session to achieve maximum benefit. In selected individuals mega sessions can be planned to cover large areas in one go. Hair loss treatments work in early stages and can be a big help in preventing ongoing hair loss in male pattern baldness.